Uber is shutting down its self-driving trucks unit. "We believe having our entire team's energy and expertise focused on this effort is the best path forward," said Eric Meyhofer, head of Uber Advanced Technologies Group, the division that oversaw self-driving truck development. Uber declined to say how many employees will be affected, but it said it notified workers on Monday and plans to assign them to other relevant teams. Another part of the division, a freight program that offers traditional truck drivers a way to find gigs, won't be affected by the closure. 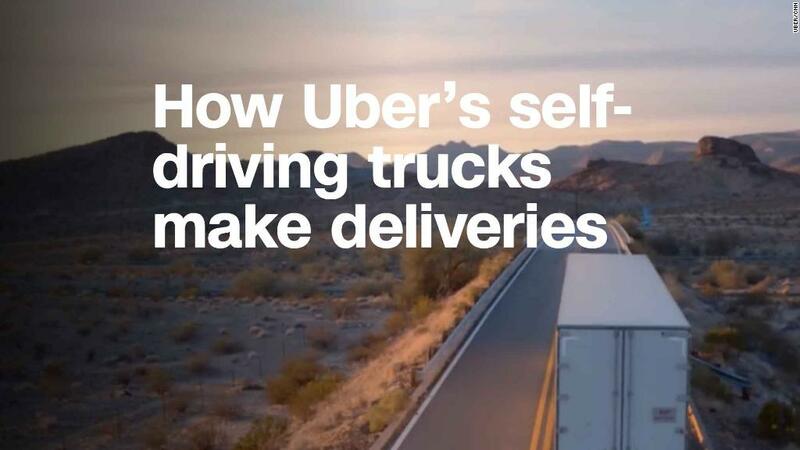 Uber began testing self-driving trucks shortly after it acquired the autonomous trucking startup Otto in August 2016. Truck testing took place in California, Arizona and on an Uber test track in Pittsburgh. But it's been a trying year for the company's self-driving efforts. Uber has also had problems with its self-driving car program. In March, one of its self-driving Volvos stuck and killed a pedestrian in Tempe, Arizona. That case drew widespread scrutiny of the project — police have said the person who was in the driver's seat was likely streaming a reality TV show when the crash happened.